BACK ON MARKET, listed for under appraised value. 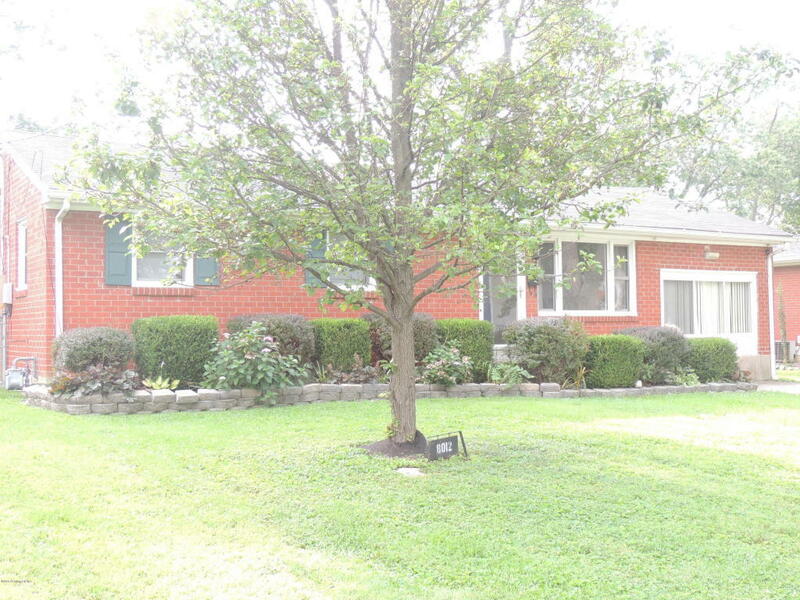 SCHEDULE YOUR SHOWING TODAY FOR THIS FOUR BEDROOM BRICK RANCH IN PRP! MAINTENANCE FREE EXTERIOR WITH THERMOPANE TILT WINDOW. New flooring in majority of house. Large eat in kitchen with new backsplash. All appliances remain and are less than 3 years old. Large 4th bedroom could be used as master, family room or play room. Separate laundry room has plenty of space. Heating and air are less than 3 years old. The oversized backyard has a big concrete patio with large 10 x 20 storage shed. Immediate possession.